Nourish your body and soul with our signature Yoga & Stand-Up Paddleboarding retreat. It’s a little Yin for your Yang . . . Imagine being guided each day to focus on yoga as an invitation to live it’s principles, how could you begin to transform and deepen your practice? 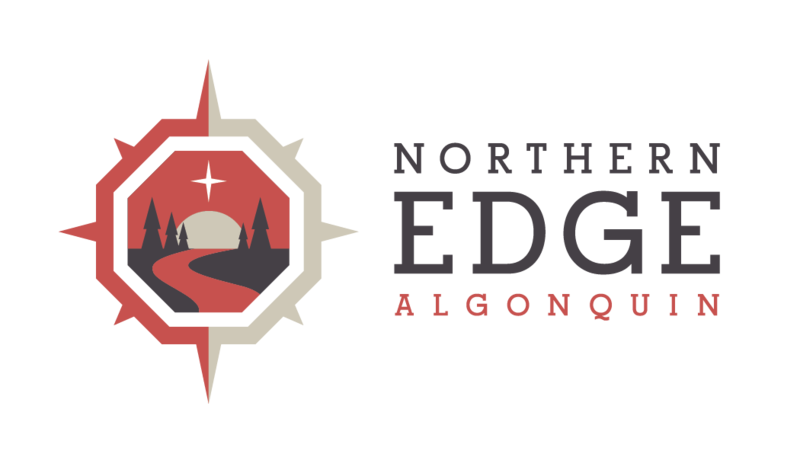 This yoga retreat at Ontario’s Algonquin Park offers twice daily active and restorative yoga sessions in the cradle of our eco-retreat while learning to stand up paddle on scenic Kawawaymog Lake. Read Angela Dollar’s story on her Quest for Balance. Print off the Sample Itinerary to share with friends! All-inclusive: Quest for Balance Program, all meals from arrival day dinner to departure day lunch, comfortable forest accommodation, program materials, equipment, facilitation, and administration are all included, from $987/person.